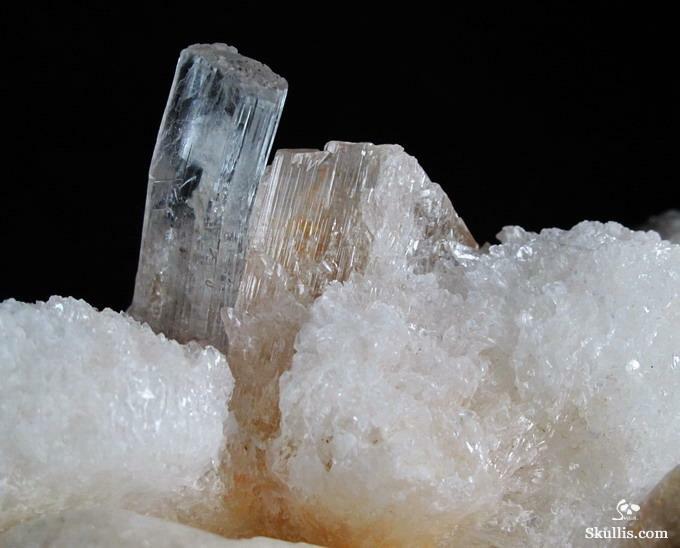 SiO2 is a quartz crystal known as the Gem of Fire (Transformation) carries the energ of love, passion, royalty, loyalty, balance of higher and lower chakras, creativity, spiritual attunement and attainment, faithful love, logic, sobriety. Amethyst stimulates the brow or third eye chakra, crown and etheric energy bodies. It brings all chakras into alignment. 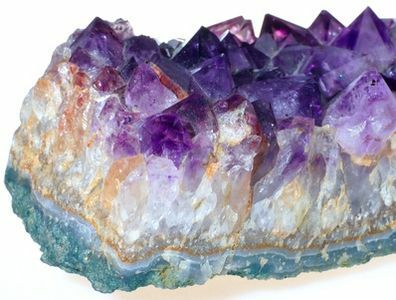 Amethyst expands the higher mind and allows one to see the divinity within self and all things in harmony on the physical plane. It is a powerful stone for creatives, inventors, composers, writers, poets, for financial matters it brings fortune and balance of wealth. It brings a strong sense of calm, relaxation and peace, relieves stress and negativity. Azurite – Dark Blue stone of Atlantis and Ancient Kemet (Egypt), a 3rd Eye Ajna Chakra stone worn by Priests and Priestess is known as the “Stone of Heaven.”Stimulates and activates the ajna chakra (brow) for psychic intuition and communication and restores higher vibratory energy and fields. Mystical stone of the Mayans, Egyptians (Kemetics), Greeks, Romans, Chinese for celestial elemental powers. Azurite with Malachite are a conductive combination providing deep healing and and sacred movement to higher realms, balancing earth to the cosmic dimensions. Great for meditation, releasing the ego, fear and stagnation. Malachite – Was called the “Mirror of the Soul,” “the Eternal Mountain” was also used as cosmetics as eye shadow in ancient Kemet (Egypt) also called “sehmet” was believed to bring clear vision, and protection from the evil eye and higher transforming vibratory energies. An ancient and powerful protection stone used for the heart and higher chakras to align one to psychic, emotional, healing powers. Malachite wards off negative energy but can also magnify both negative and positive energy so use wisely. This stone should be cleansed in Sunlight, salt water will eventually erode its surface. Malachite helps protect against psychic attack, negative energies, radiation and electromagnetic stress. It helps restore and aligns chakras. As a Transformation Stone it helps one ascend beyond perceived limitations and old, self-defeating patterns. This stone brings swift change and leads one to action. It helps the wearer empower her psychic and intuitive powers. It is a stone of attraction and the wearer should intend higher vibrations and healing and cleanse this stone often. Malachite can be used with copper to increase energy and strength. It can also be used with other earth stones to build wealth and security. For those of higher energy it helps to ground ones energy to her mission on the planet. A quartz crystal (SiO2) stone with ferric impurities of Personal Power, Magnetism, Abundance, Willpower, Decisiveness, and Action. It is ruled by the power of the Sun and element of Fire. It is called the Merchant’s Stone used for wealth and financial matters. It is a stone of Transformation and can transmute energy and thoughts into act-ion. It is one of the few stones that does not need consistent cleaning from negative energies. Citrine embraces new beginnings, new ideas, new paths, and success. It is used for attracting wealth, maintaining wealth and keeping wealth. Citrine energizes and vitalizes the Life Force. It protects one aura. It elevates, restores and dissipates poverty consciousness into abundance and creativity states of being and thriving. It’s yellow colro is stone of radiance, enlightenment and empowerment. Copper was a basic metal used as often as iron and gold in ancient Kemet (Eypt) may have been called ” wedjet” (blue-green) . There are images of copper in tombs of knives, plates, mirrors, razors, dishes, chisels, hoes, ladles, trays, tongs, of copper-smiths, tanneries, bake houses, breweries, boats, and other decor and spiritual jewelry. In the Americas descendants of the Atlantean and Lemurian races founded the early Mesoamerindian tribes, the Southeastern tribal clans along the Mississippi River building mounds, temples, and keeping Olmec-Mayan traditions and practices alive. These Mississippi Mound builders were early metallurgy masters who mined and traded copper along the Ohio Valley and Mississippi River, the Great Lakes, Gulf of Mexico, and Appalachian Mountains. These societies carried the traditions of ancient Egypt (Nubia, Axum, Indus Kush) – ancient Asiatic highly sophisticated metallurgy techniques and mining practices. This mineral is known to be sacred to the Sun and was fashioned in many spiritual and ritualistic religious artifacts of feathered serpents gods, warriors, birds, ornamentation, copper plates and more. Copper workshops were found in the Cahokia region of Illinois. Carbon-based gemstone that is the strongest mineral found on the planet Earth. Today the diamond is valued as one of the most precious stones. It represents protection, royalty and power. 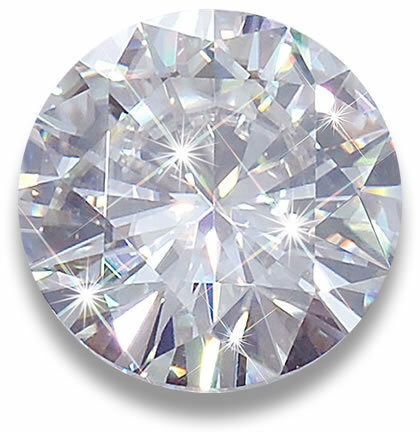 Diamond also symbolizes the Sun holding the rainbow of light within its spheres. It stimulates creativity, spiritual power, courage, fearlessness, psychic development, love and fidelity, and one living truth. It is a symbol of wealth and abundance and amplifies intentions and goals. Diamond unifies body and mind to fulfill spiritual purpose. It helps to stimulate higher frequencies of the crown and etheric bodies. Diamonds are natural prisms taking in light of the Sun and dispersing it into energy fields. Transparent, Unbreakable, Strongest, Transformation to Higher Self, Strength of Character, are a few words diamond stands for. Known in Ancient Egypt (Kemet) as the “ore of the Heavens,” its ancient name was biat or bia-n-pet (bjA-n-p.t). Malachite – Cu2CO3(OH)2 – Was called the “Mirror of the Soul,” “the Eternal Mountain” was also used as cosmetics as eye shadow in ancient Kemet (Egypt) also called “sehmet” was believed to bring clear vision, and protection from the evil eye and higher transforming vibratory energies. An ancient and powerful protection stone used for the heart and higher chakras to align one to psychic, emotional, healing powers. Malachite wards off negative energy but can also magnify both negative and positive energy so use wisely. This stone should be cleansed in Sunlight, salt water will eventually erode its surface. Malachite helps protect against psychic attack, negative energies, radiation and electromagnetic stress. It helps restore and aligns chakras. As a Transformation Stone it helps one ascend beyond perceived limitations and old, self-defeating patterns. This stone brings swift change and leads one to action. It helps the wearer empower her psychic and intuitive powers. It is a stone of attraction and the wearer should intend higher vibrations and healing and cleanse this stone often. Malachite can be used with copper to increase energy and strength. It can also be used with other earth stones to build wealth and security. For those of higher energy it helps to ground ones energy to her mission on the planet. 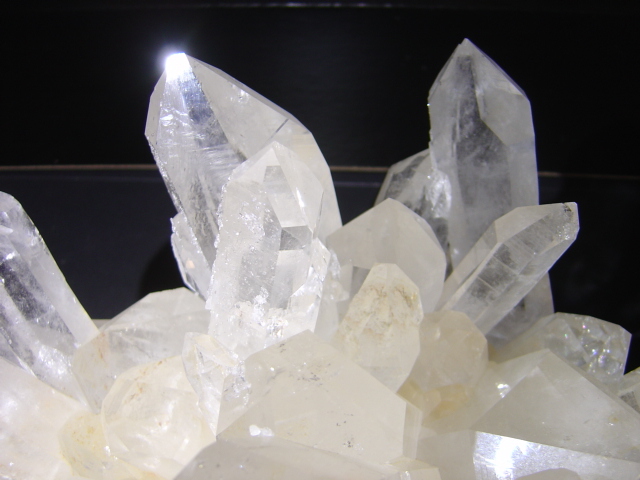 Clear Quartz amplifies energy! It is used in microphones, watches, computers, televisions, electronics to transmute and transmit energy. Like all crystals a quartz can be programmed with intention. Quartz brings clarity of mind, strength of mind and body, alignment of energy centers and bodies, it is a stone of death and rebirth. A gem that is used by doctors, healers, artists, writers, teachers, musicians, inventors. It stimulates immunity, circulation and metabolism. It is a cleanser and purifier. Selenite a gypsum stone for mental clarity, wisdom, divinity, honesty and truth. It is a higher frequency stone for angels, expanding psychic energies and gifts. It is associated with the moon, intuitive, cyclical, rhythmic, lunar cosmic forces in nature. This stone can be used to communicate with Spirit Guides, telepathic, psychic awareness and past life work healing and energy raising. Selenite helps to remove blocks and bring spiritual love, harmony, fertility and kundalini raising to higher chakras. Based on a work at https://evolutionarygoddessproject.wordpress.com.